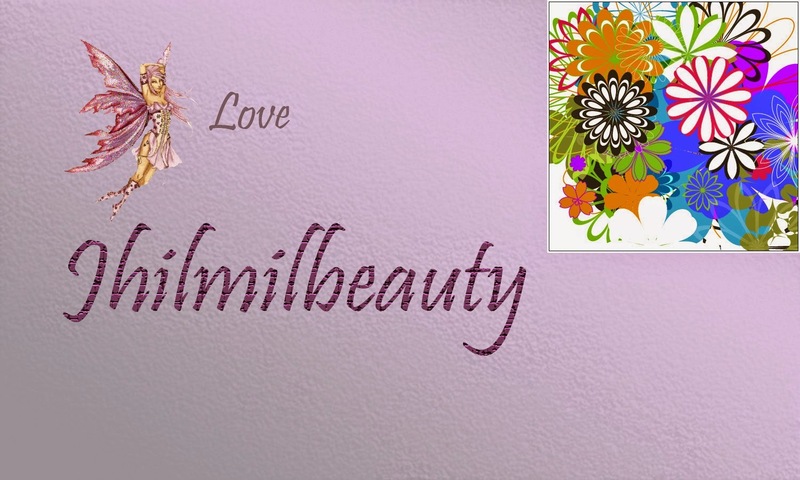 We have very few beauty brands, specially makeup that rely solely on nature's secret ingredients to make the products. 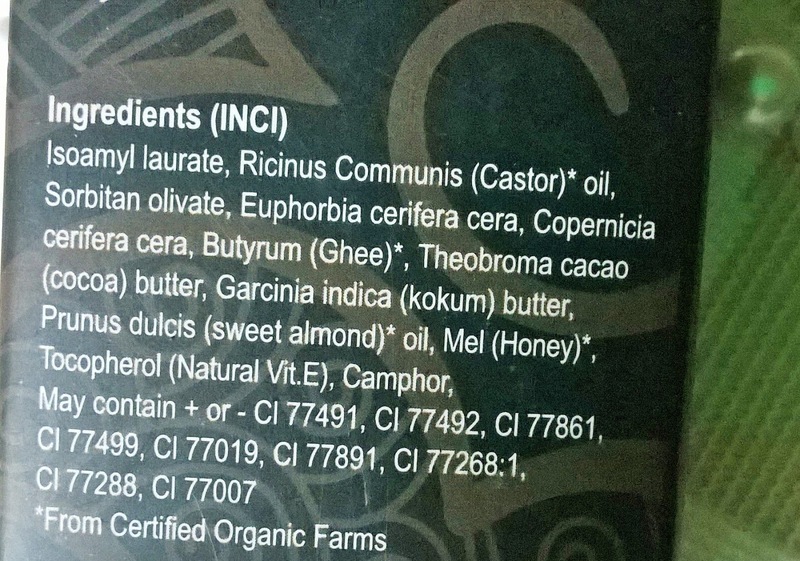 Indian Government is waking up to toxic chemicals in beauty products. A Public Interest Notice has been issued on leading dailies that has addressed the inclusion of leads, Parabens and SLS in beauty products. 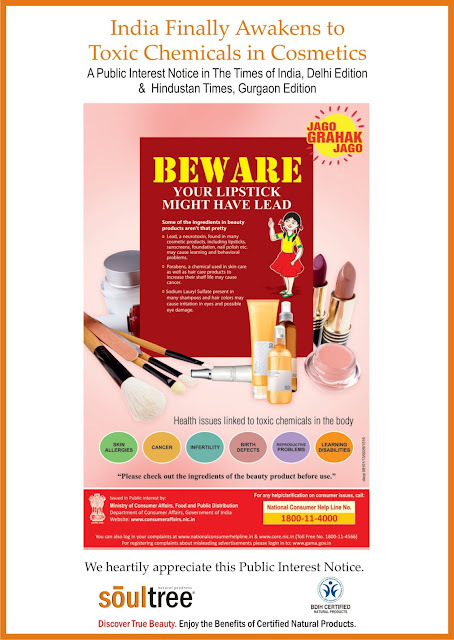 SoulTree is one of those brands, that has gone ahead and come up with toxin-free makeup products for us. 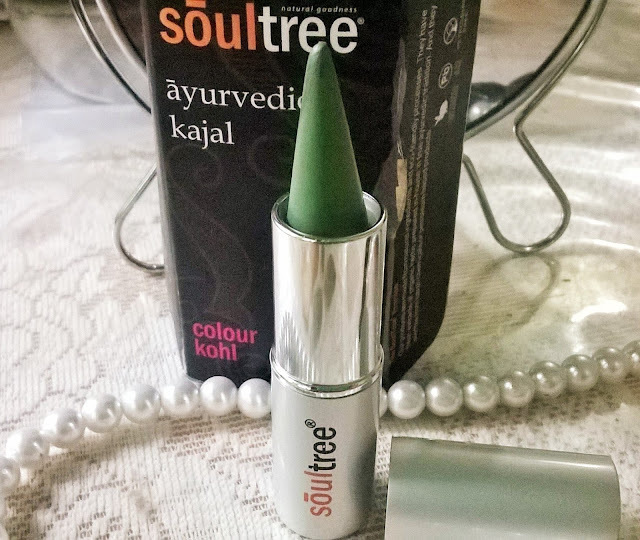 Today I will be reviewing the SoulTree Ayurvedic Kajal in Fern Green. 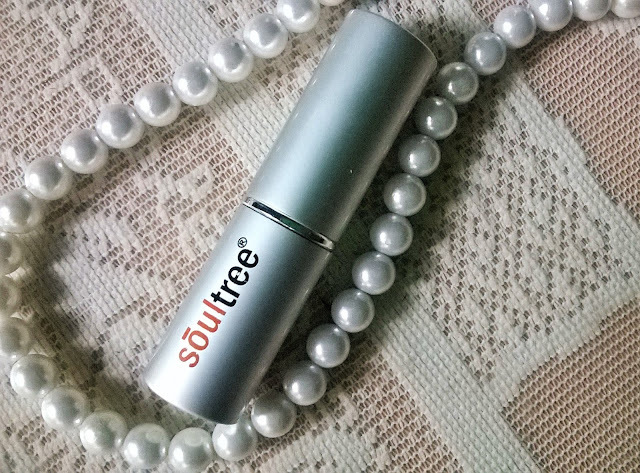 This herbal kajal from Soul Tree soothes and protects your eyes from irritation. Made with pure natural ingredients this product is long lasting and makes your eyes look pretty. It is highly water resistant and smudge proof. Packaging: SoulTree Ayurvedic Kajal comes in a very bright black outer cardboard box packaging. 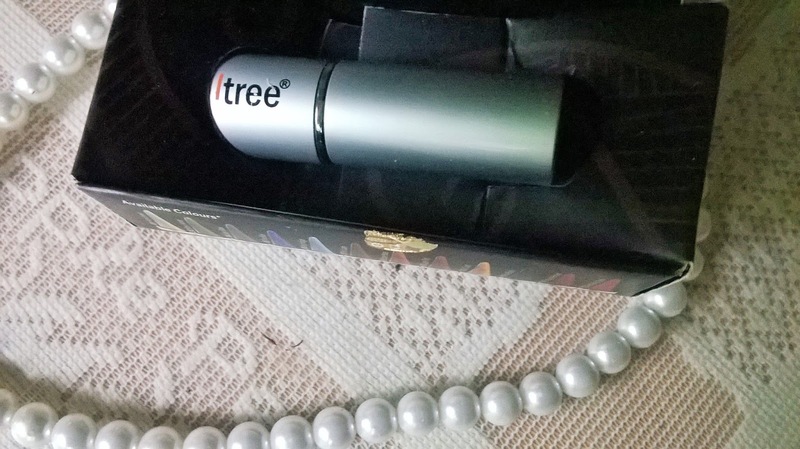 The kajal holder is silver in colour. 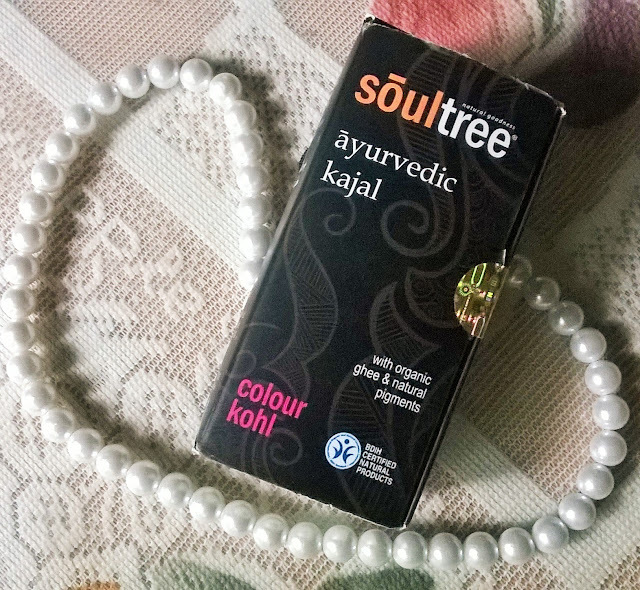 My Experience: I have received the SoulTree Ayurvedic Kajal in Fern Green. 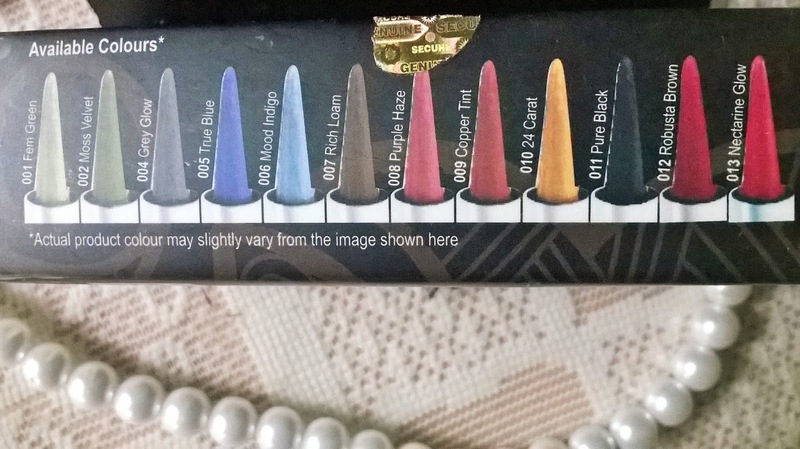 The reason behind me choosing this unique shade is, I have a lot of black kajals and secondly I wanted a colour that can double as a kajal as well as an eye shadow. The primary reason the SoulTree Ayurvedic Kajal in Fern Green stole my heart is the beautiful box packaging and of course the sleek silver holder. The pigmentation is not that great. It requires 2-3 applications for the colour to show. While reviewing a product I never use primers, so you can see the colour it provides on my skin. 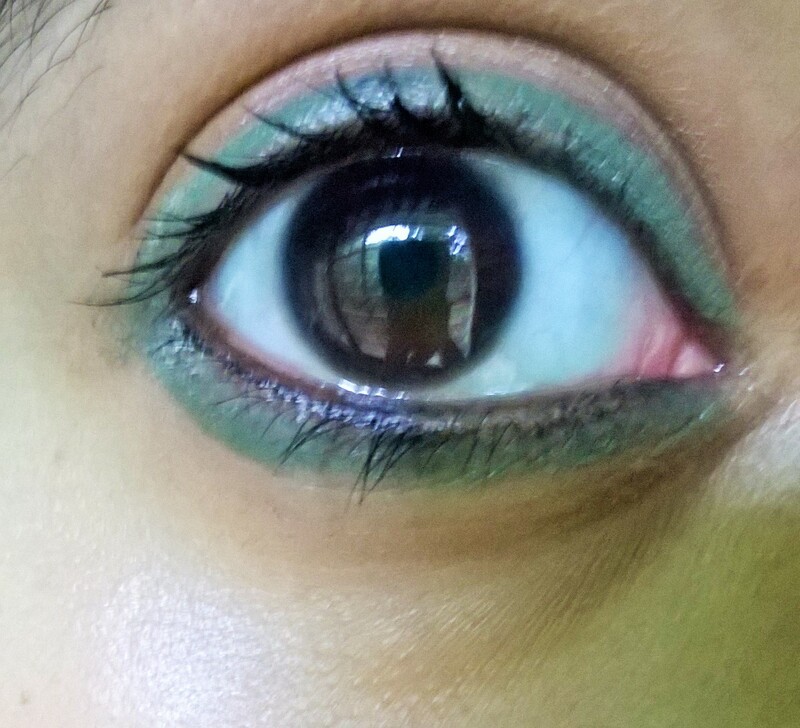 The good part is the kajal is very long staying and does not wear off easily. 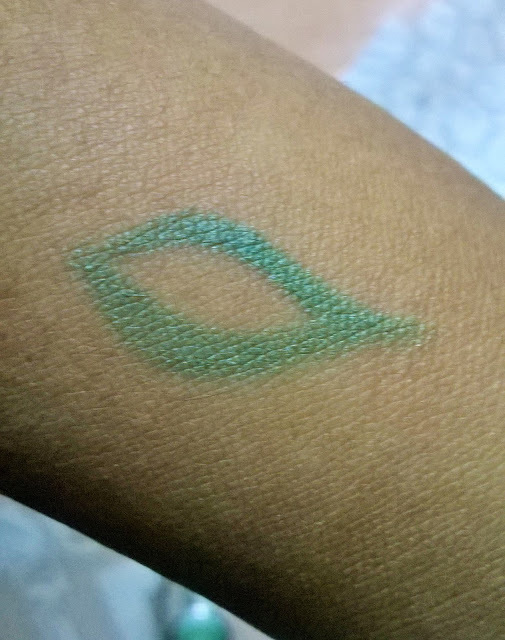 SoulTree Ayurvedic Kajal in Fern Green as a colour is cool for mutipurpose usage. I am sure, if worn with an eye primer it will look very vibrant and can be worn for bright makeups. I have used it as an eye shadow also, and it gives a brilliant result. The 12 colours availability is also unique and it is made of Organic ghee and natural pigments. The texture is very creamy and it glides smoothly on the lids. 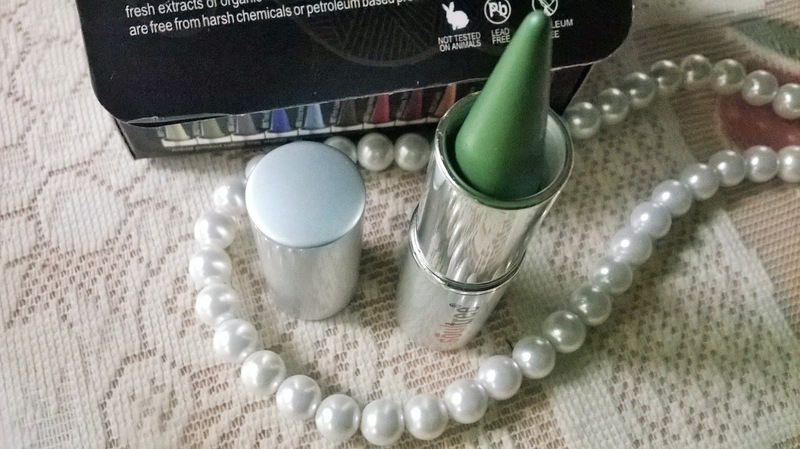 SoulTree Ayurvedic Kajal in Fern Green is a very good product for you if you are someone who like to experiment with eye makeup. If not, SoulTree Ayurvedic Kajal comes in 12 shades and you can choose one of your choice to get toxin-free makeup.